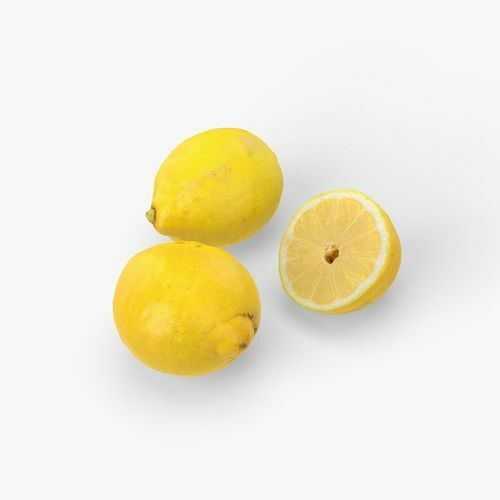 Very realistic 3dmodel of 3 different lemons made from 3dscan. 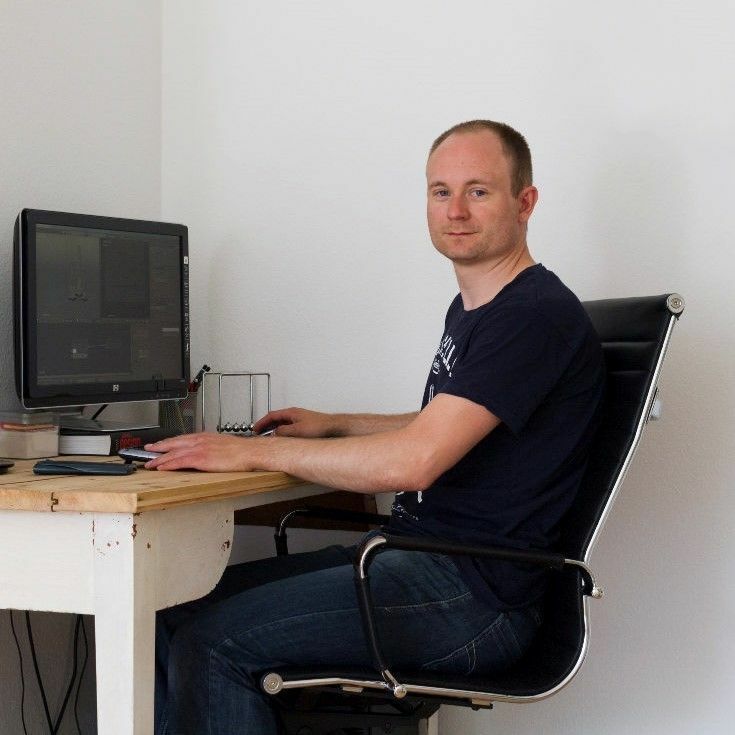 For for each object is taken at least 100 images to get a very precise scan and textures. All images are Rendered in cycles. There is both a higpoly model and a lowpoly model of all lemons. All 3 lowpolys contains 6649 polys together. The highpoly lemons contains 425440 polys together. All assets and materials logically named and good topology. QUAD polygons only and Non-overlapping UVs All textures (col, disp, nrm, occ and spec), are in 4k resolution and in 24bit png fileformat. All objects are in real world scale.